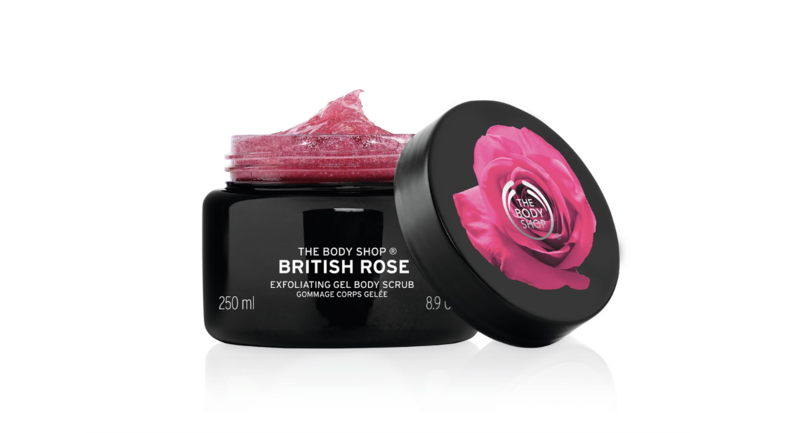 Have you tried The British Rose collection at Body Shop Princes Street? This Limited Edition collection includes bath and skincare as well as a makeup palette. The roses used in the collection are grown in Herefordshire, England, where the crops are grown according to principles of organic farming and without pesticides! These principles Enrich the biodiversity of the local environment, promoting healthy soil and plant growth, While supporting the surrounding environment to allow all forms of wildlife and plant to thrive. The Pure rose extract used in British Rose bath and body collection has been infused into delicately light products that gently hydrate the skin. 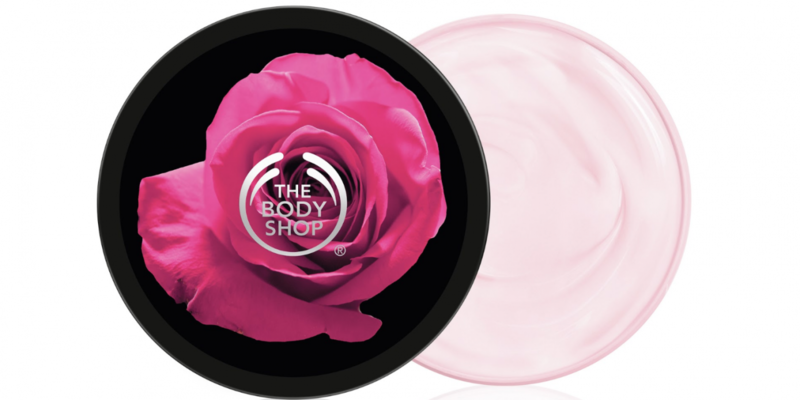 The new exclusive textures of the skin care range offer the softness of real rose petal. They will leave your skin velvety smooth, petal soft to the touch and moisturised with a light rose scent, visibly more glowing. The British Rose makeup Palette comes with 4 shimmering and two matte eye shadows as well as two best-selling cheek blush colours, all in a beautiful palette.